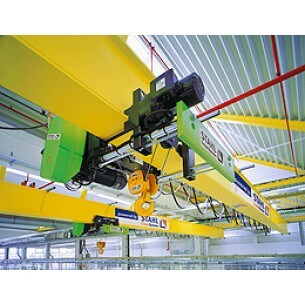 The SH wire rope hoists from STAHL CraneSystems is a compact and powerful electric hoist, whilst still offering a maintenance-friendly design. The SH modular system permits practically unlimited combinations of the individual components. Five frame sizes, 26 different S.W.L's. WIth Capacities ranging between 500 kg and 25,000 kg: this makes the SH wire rope hoist the best hoist both for standard and bespoke solutions. 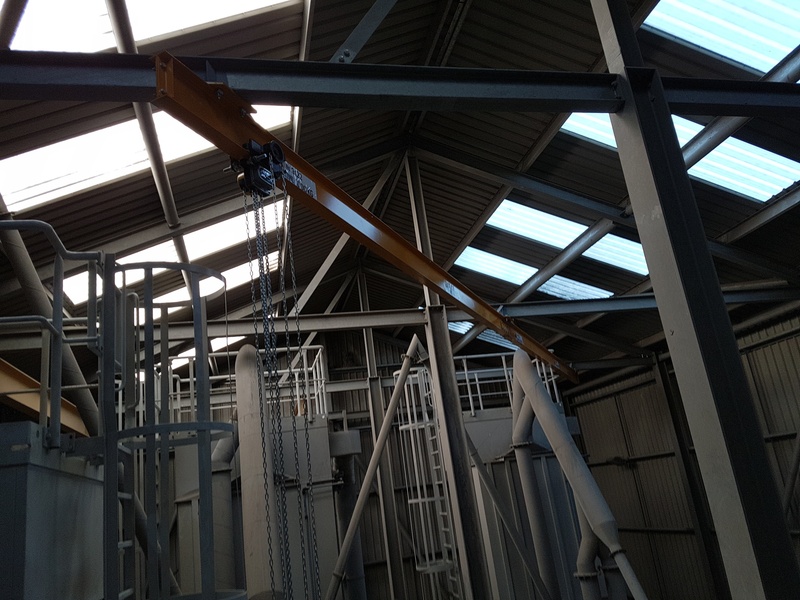 The SH electric wire rope hoist programme is naturally also available in explosion proof design suitable for Zone 1, Zone 2, Zone 21 and Zone 22. • Main contactor as standard, for increased safety. • Increased operating safety through 48 V control voltage (low volt age control), push-button pendant control, IP 65. • 1 year warranty (excluding wear parts) and a lifetime lubricated gearbox. • Electromagnetic spring pressure brake holds the load safely even in the event of power failure. • Motor protected to IP 55 (acc. to VDE 0530), against ingress of dust and water jets. • Stainless steel load hook (no reduction of working load limit). • Control for synchronized operation of several hoists.